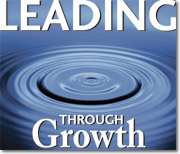 The Leadership Challenge is our premier offering and we have a devoted an exclusive section of this website to it. We invite you to take a close look at this proven, powerful development methodology. Also included is information about The Leadership Practices Inventory (LPI), the multi-rater inventory used with confidence around the world. 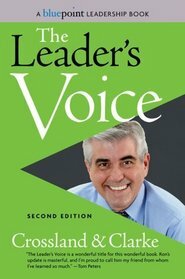 The Leader’s Voice, based on the book by authors Boyd Clarke and Ron Crossland. To be at their best, leaders must ensure their messages are heard, understood, and acted upon. It is a mandatory part of a leader’s development, as effective communications is the essential companion of everything a leader does. Ron facilitates this program with us. 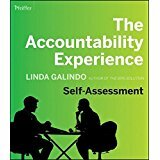 Embracing Accountability is based on the work of Linda Gallindo, one of the foremost experts on the subject. The program challenges many incorrect assumptions about accountability, and shows people what it takes to create a true culture where everyone steps up to owning their results, vs. casting blame. It utilizes The Accountability Experience self assessment, and provides very usable tools for helping people hold themselves accountable to themselves and others. 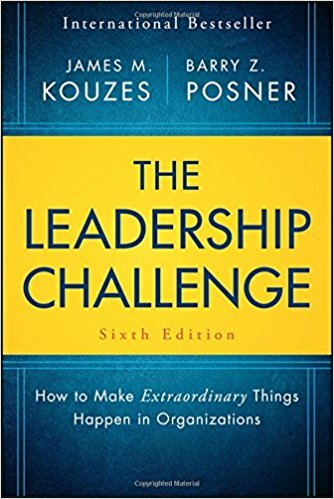 Leading Strategic Change is designed to equip organizational leaders to deal with difficult change of all kinds. This is not simply a program about the various stages of change. Rather, it is a highly interactive experience which provides leaders with understanding and options on how to guide people, even inspire them through the times of great upheaval and transition. Leading Through Growth focuses on helping leaders unleash breakthrough ideas and turn them into implemented opportunities. Having a great idea and a solid business case is about 5% of the work. Mobilizing other people to ensure it comes to fruition is the hard part. Custom Leadership Development: Over the years we have helped organizations develop programs that are tailored to their own internal leadership competency models or strategic initiatives. P&G, Convergys, and Sandia Labs are a few examples of organizations with whom we have provided our expertise. Coaching Programs: ILA offers programs for helping managers and leaders learn to become better coaches of other people. Based on solid research and highly interactive, participants leave with the ability to immediately identify and apply the kind of coaching which is most beneficial for their people.